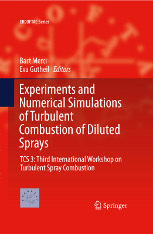 "The Challenges of Spray Combustion Simulation: an Industrial Perspective" by Dr. Marco Zedda, Rolls-Royce, UK. The TCS workshop will take place in the H10 Costa Adeje Palace Hotel, Tenerife, Spain, on Sunday June 16, 2019. 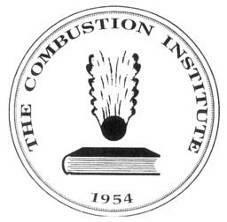 This is the day preceding the 11th Mediterranean Combustion Symposium (MCS11). Those who come to TCS7 and stay on for MCS11 can book accommodation for both events using the MCS11 registration form. Those who come to TCS7 but DO NOT stay on for MCS11 should get in contact with the travel agent (mcs11@viaconte.com) to make a booking if they would like to take advantage of the room rates indicated on the MCS11 website. Please make your hotel reservation before March 15, 2019, this is the day when the block booking expires. The workshop is co-organized by ERCOFTAC special interest group 28 "Reactive Flows" and co-sponsored by EKT of TU Darmstadt, Germany.